Springboro, Ohio is celebrating its bicentennial years from 1815-2015. 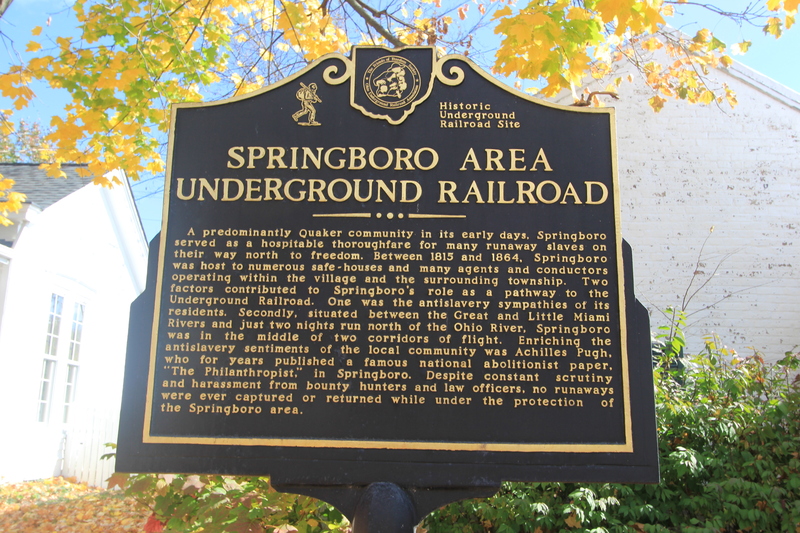 European settlers established roots in Springboro in the late 1790s and even more so following the Treaty of Greenville with General Anthony Wayne. In 1815, Jonathan Wright platted “Springborough” with 86 lots. In 1819 Quakers built a meeting house with local underground railroad activities starting in 1820. The area was a very important stop on the Underground Railroad and is the first city to erect an Ohio Underground Railroad Historic Marker. 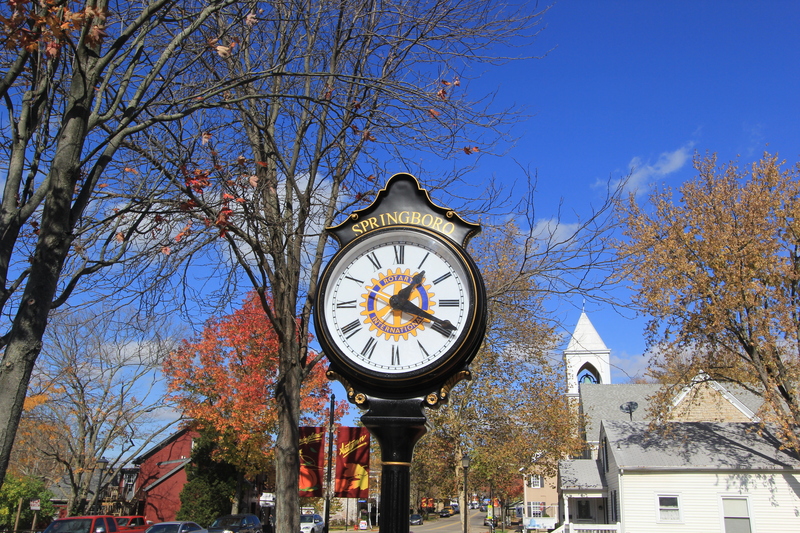 Money magazine ranked Springboro among the Top 50 Places to Live in America in 2011. See homes in Springboro here. This entry was posted in Communities, Events, Have Fun! and tagged Bicentennial, Ohio, Springboro by susanaknabe. Bookmark the permalink.